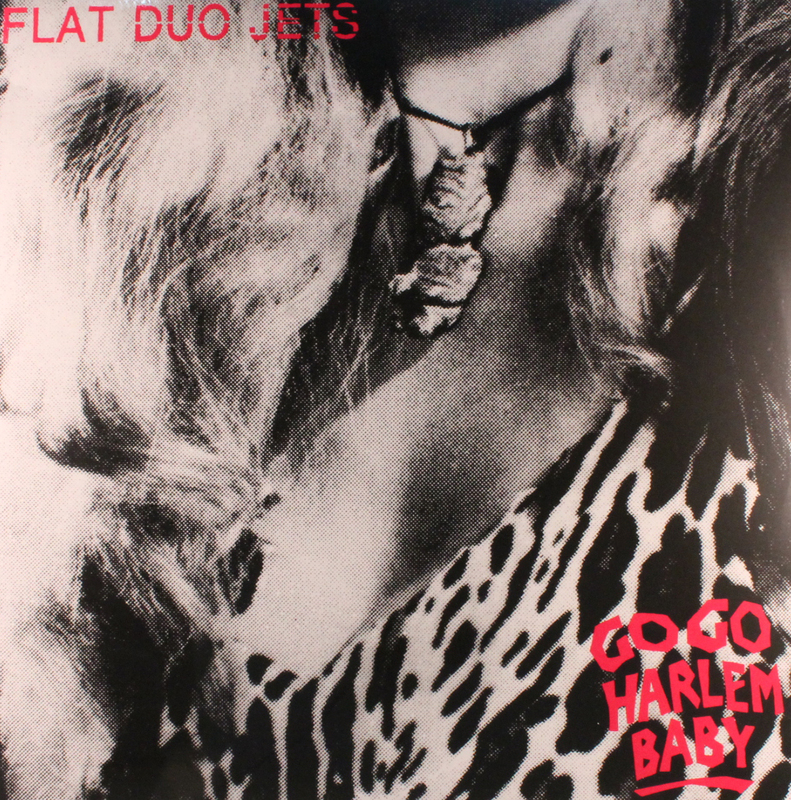 These songs, as well as all the rest featured on Go Go Harlem Baby are genuinely important in the pantheon of American music. Out-of-print on vinyl since it’s original issue, Third Man Records worked solidly for a year-and-a-half to make this record available again. Please enjoy. No, wait, not "please", we COMMAND you to enjoy.